National Coffee Day Blog Hop + Giveaway! 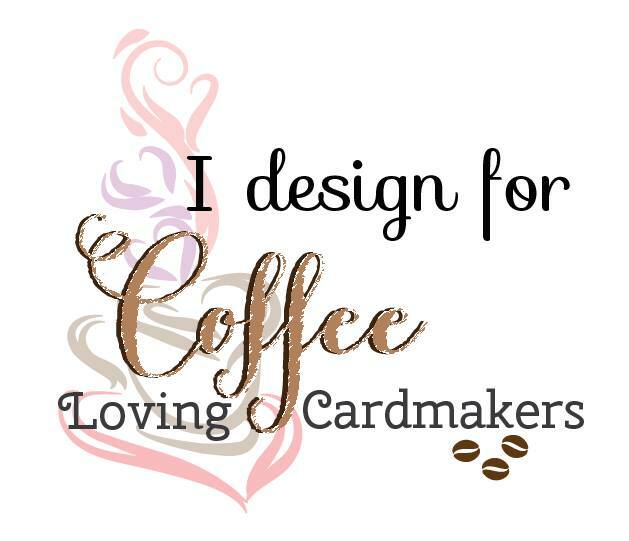 It's Dana here and I'm so happy to be a part of this fun blog hop which is started from Coffee Loving Cardmaker's blog as their DT. We are so grateful for the prizes that have been donated to our stop. That is over $400 worth of prizes that are hidden among the following designers (our current and past DT) that are joining us today. Leave a comment on this post as well as comment along the way for a chance to win! Commenting will be open through Saturday, October 6th at 11:55 pm pacific. Winners for the prizes above will be posted on Monday, October 8th. So, you should have arrived here from Jessica Frost-Ballas's blog and here is what I prepared for you. Ta da! 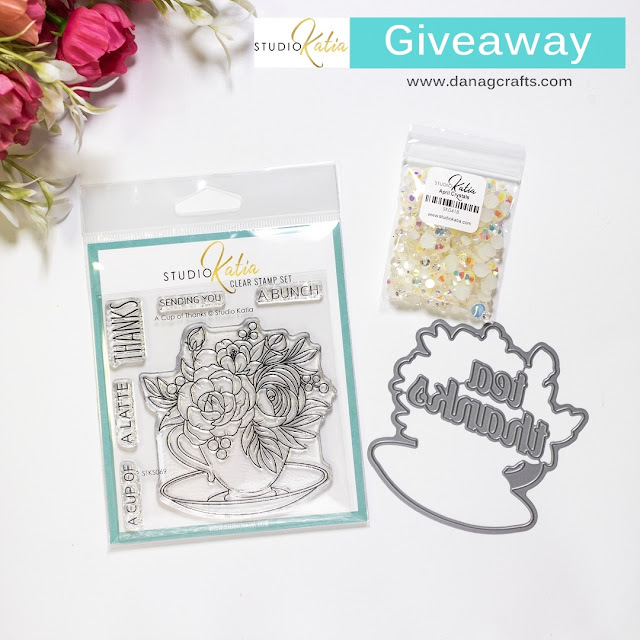 I'm giving away Studio Katia A Cup of Thanks Stamp Set, Coordinating Die set, April Crystal + my handmade card for one lucky winner! 2) Leave a comment below and let me know you are my new/continuous subscriber/ follower. To start, I pulled out newly released Studio Katia A Cup of Thanks Stamp Set and stamped the image onto watercolor paper. I watercolored it with my Mijello Misson Gold Watercolor Paints and splattered watercolor paints with water here and there as shown. 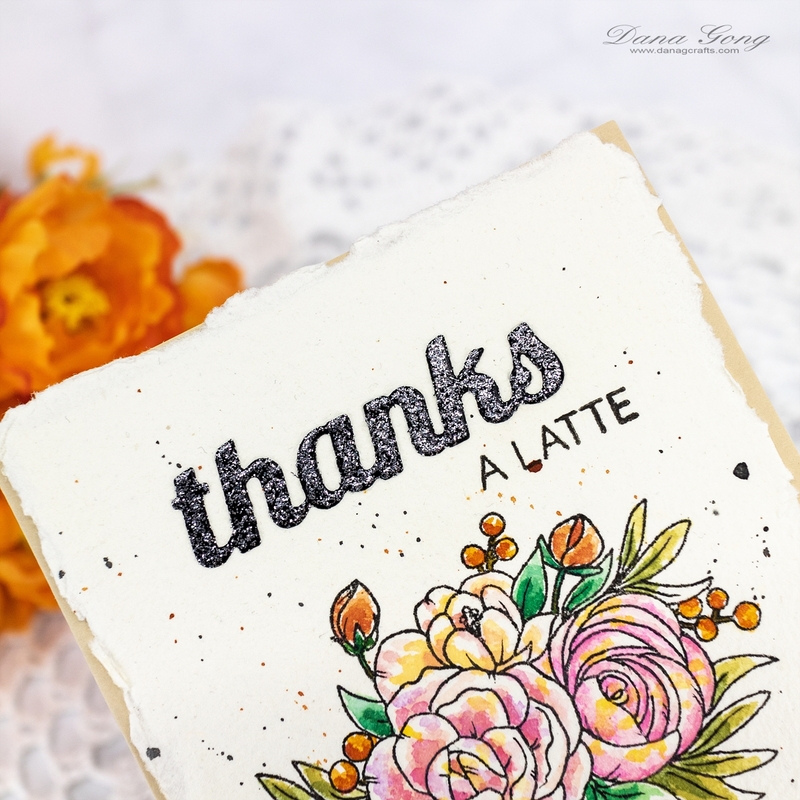 I die cut 'thanks' sentiment from Studio Katia A Cup of Thanks Dies from black card stock. I then rubbed it with WOW! Embossing Pad and sprinkled WOW! Black Twinkle Embossing Powder over it. I heat set it using heat gun and repeated this process two times. To finish, I stamped another sentiment from same stamp set where I wanted it and mounted watercolor panel onto A2 sized beige card base. Your next stop is amazing Amy Tsuruta's blog! Don't miss out her wonderful project! 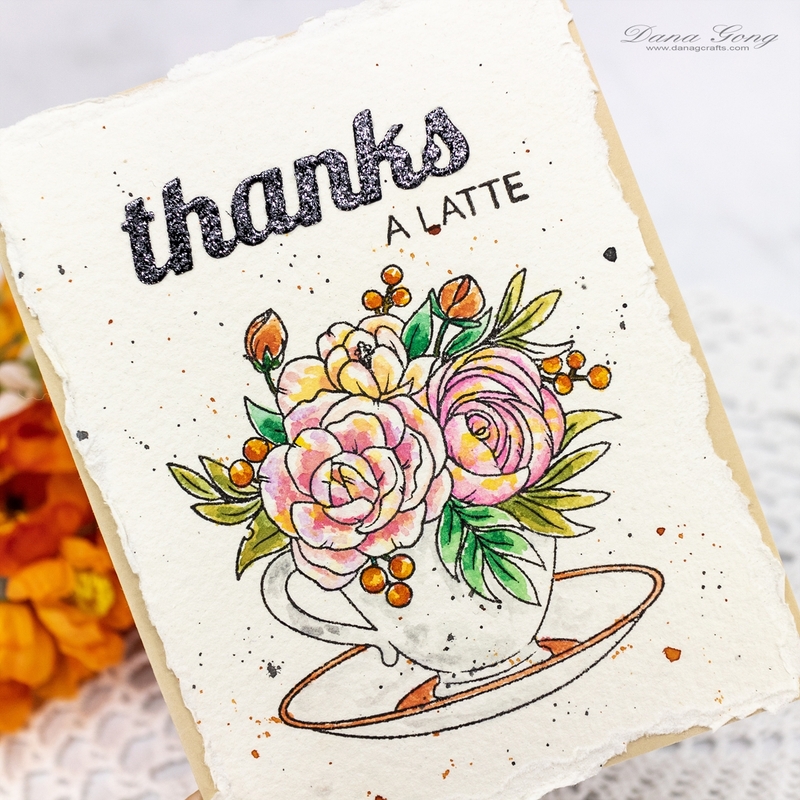 Dana, I absolutely ADORE how you've colored the A Cup of Thanks! So pretty! What a pretty card! I am following your blog. So gorgeous, that stamp and die are incredible to begin with and then the way you used them, the coloring, EVERYTHING - it's stunning!!! Dana, this is just gorgeous!! Love the image, too! Oh how GORGEOUS!! I just love the soft, feminine feel of your beautiful card! Pretty card. Love the cup with flowers. Love your card and such beautiful water coloring. What a fantastic coffee themed card. Love your watercoloring. This is so beautiful!! Happy coffee day! Gorgeous card. I love the paper you used and I love the twinkle embossing! Perfect textures together! Beautiful card! Love the torn edge on the watercolor paper! I already follow you on IG and your blog. Happy National Coffee Day! Great card to celebrate it! Beautiful Cup of Thanks card! 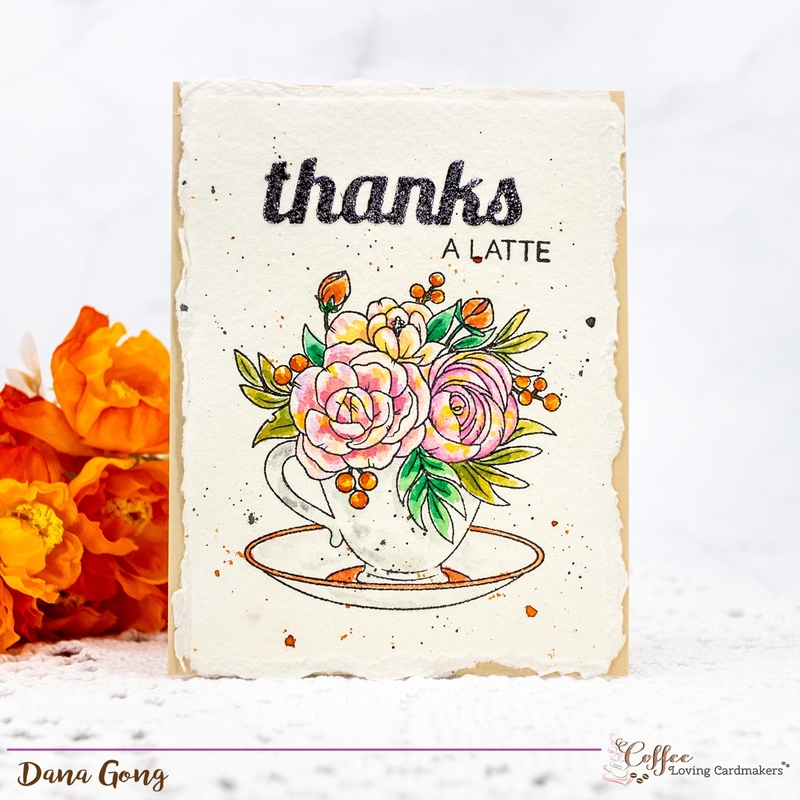 Dana, this is such a very elegant coffee card! That stamp is gorgeous, but your beautiful painting skills elevated it to absolutely stunning! It's just as delicate and beautiful as a vintage cup full of fresh flowers. I check your blog regularly, but I just subscribed via BlogLovin'. Gorgeous card, the Cup of Thanks set is awesome! Happy National Coffee Day! Dana such a beautiful card and I love the water coloring. So gorgeous! Such a pretty card and I just started following you this week on IG! Thanks for the lovely inspiration and the giveaway! Beautiful...the deckle edge and speckles really makes this a super stand out! This is one of my favorite cards from the hop so far. Absolutely gorgeous! What a beautiful stamp. Really beautiful card! I'm following your blog and also Instagram. That's a beautiful stamp and you've watercolored it to perfection! thank you for sharing your card with us! Lovely image...putting it on my "want" list! Happy National Coffee Day! You have really done that beautiful stamp justice. I love that vintage, floral tea look so much! BEAUTIFUL card! and what a lovely gift. Following on Blogger. Beautiful loving the torn edges and floral coloring of your card, and love this stamp set and die. I have followed you on Blogger. Gorgeous card! I love the way you colored the cup and flowers! Beautiful! Such a stunning card! Wow. And I really like the way you coloured the flowers. Your watercolored card is just gorgeous and so delicate looking. I am following you on Bloglovin! 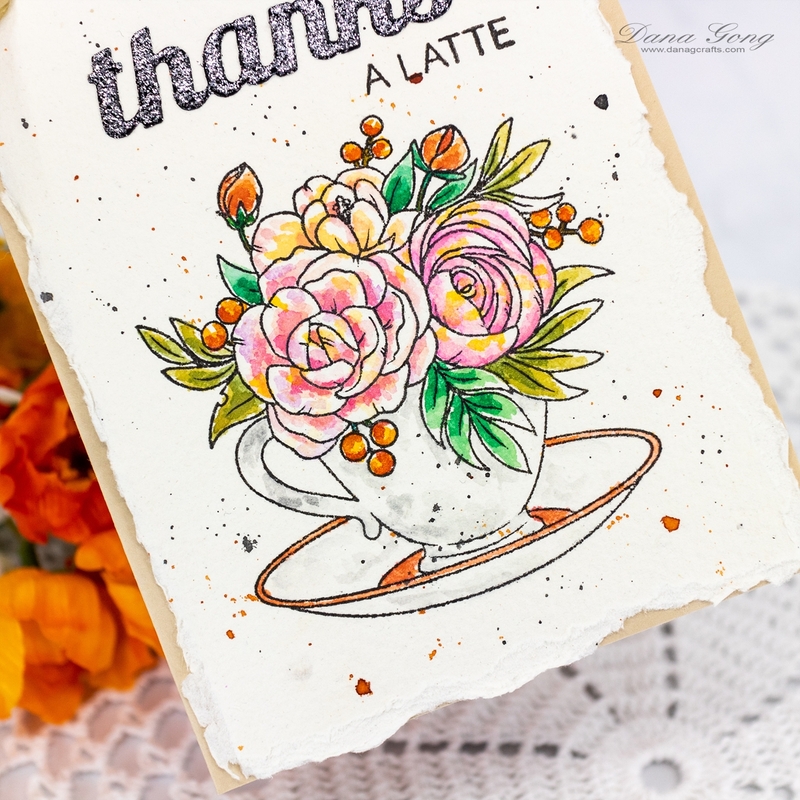 Your card is so pretty, I have always loved the cup and flowers look - great stamp and die set! Awwwwww, I LOVE this! So elegant and classy, and it looks beautiful too! GORGEOUS! GORGEOUS! GORGEOUS! card! Your water coloring is perfection! I am already a follower of yours for everything except today I did just start to follow you on Instagram! A lovely card. Great stamps, patterns, and design. I follow you everywhere. Thanks for the inspiration!!! Hi Dana, a new follower. I love your card but it was funny to me that it made me think of a frosted pop tart. LOL. Maybe I am getting hungry and need to get something to eat to go along with my coffee. Happy Coffee Day. Gorgeous card, Dana! Love the beautiful design! Thank you so much for letting me join the fun this week! This is a gorgeous card... beautiful watercoloring... beautiful image... beautiful design = Gorgeous! The colors in your flowers is so pretty. What a great job! 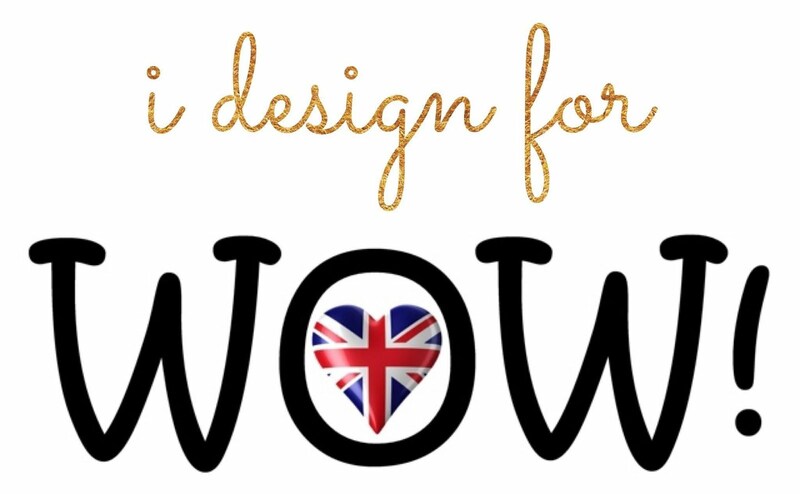 I am also a new follower on your blog through bloglovin! Gorgeous card! I love the image you used and your fabulous coloring! I am a continuous subscriber of your blog and follower on IG too! Love your delicate floral stamp and die set. It is gorgeous. Oops. Forgot to tell you that I am a new follower. Dana...your A Cup of Thanks card is stunning! The soft colours, torn edges and light background truly accentuate the image's lovely details. I think you and this set are a perfect match! Thank you for the fabulous, generous giveaway! I follow you on both Feedly and IG. Thank you so much for this great chance to win!!! I'm your continuous follower. I follow you on BlogLovin and IG (raggiodiluc3). Such a pretty card! I'm a new follower on Instagram and your blog. A stunning card! L am a new follower! Pretty card! I am following your blog. I am following your blog! Pretty, decorative cuppa! Stunning card, I absolutely love it! And thanks for such a great giveaway on your part, too! I am already an "old" follower of yours via Instagram, I just also followed via bloglovin. Beautiful flowers and wonderful coffee cup to hold them. I just love the water coloring you did on them. Gorgeous card! Love the flowers. Gorgeous card....this stamp is adorable!!! Everything about this card is so lovely. I really love the sparkle you added, as well as the splatter on the background. Very fun art and I thank you for the fabulous inspiration. I'm a subscriber to your blog. Such a nice card! Really pretty coloring, love the splatters on the background and the torn edges. I subscribe through Bloglovin and I just love your beautiful card designs! Your watercoloring is gorgeous ! Wow, absolutely stunning card! Gorgeous watercoloring. I already subscribe to your blog and follow on Instagram. Amamzing card as always, Dana! Besides the beautiful water coloring and embossing, I LOVE the distressed edges. Just love your work! Happy National Coffee Day/week! Oh Dana, your card is so awesome! 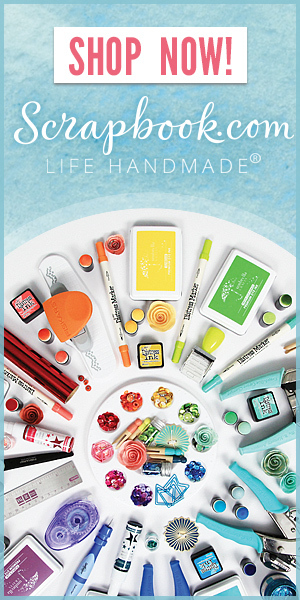 I love the water coloring, and OH MY WORD this stamp and die set is amazing..TFS!!! Beautiful card! Love that stamp! Beautiful card...one of my favourite images from the latest SK release. Wonderful, love the blog hop and the sponsors are awesome. Flowers and a cuppa, my fav. Gorgeous card! The stamp is just to die for! Wow hats off to you! Amazing watercolor skills, love this card, I'm a new IG follower, thank you for sharing! Hi Dana, I'm a new follower on Blogger, and I came across your blog through the Coffee Day blog hop. I love your card! The torn-edged watercolour paper has such a beautiful texture. So perfect for the beautiful image. Beautiful card! I am a new subscriber on ALL your social media! Thanks for having me! Pretty card! I'm a subscriber and Instagram follower. Wow... Beautiful card...Thank you for chance to win this Beautiful stamp set..
What a gorgeous card! Love the colors and coloring, just amazing. New follower on IG! Oh Dana, your card is beautiful! I love that stamp/die set! GORGEOUS!!!! Beautiful card. Love it. I also am a new subscriber/follower of you. Dana, that is one beautiful and stunning card. I love it a lot. 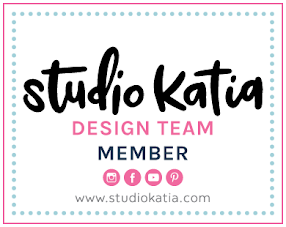 Thank you for hosting the giveaway from Studio Katia. Dana, you know I'm a fan....but this is absolute perfection. In fact, I'm just going to go ahead and say, it's my favorite so far on this hop. I'm madly in love with your coloring. I am in love with this stamp set. Your card is absolute perfection. It's gorgeous! Thanks for the chance to win it!! Such a beautiful card! The coloring is just incredible! Dana your Cup of Thankfulness is simply brimming with beauty. I love the papers you chose to highlight this gorgeous cuppa. The flowers are beautifully coloured and the "thanks" is outstanding. Thanks so much for sharing this beautiful imagery. Love, love, love this gorgeous card! So feminine & pretty! It would be an awesome treat to find this card in my mailbox! absolutely amazing, I love your design!